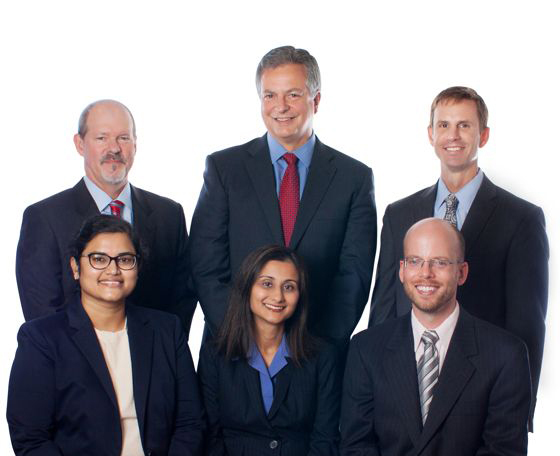 Hunterdon Otolaryngology and Allergy Associates offers excellence in the field of otolaryngology-head & neck surgery. We are dedicated to providing comprehensive, compassionate, responsible medical care and surgical treatment for disorders related to the ears, nose and throat. Each member of our team is committed to improving our patients’ quality of life through communication, state-of-the-art equipment, information and surgical techniques and ethical decision making. 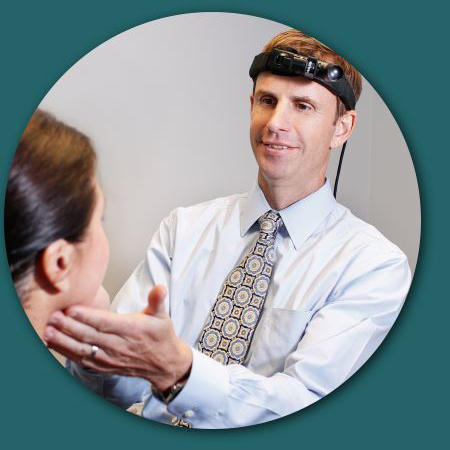 Our physicians are fully equipped to diagnose and treat the full range of ear, nose, throat and balance disorders. We offer complete diagnostic testing and utilize state-of-the-art equipment to provide our patients with comprehensive care. Our in-office operating suite also enables us to perform certain minor procedures.